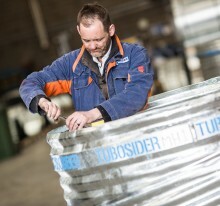 Tubosider has received WRc accreditation for a new range of access chambers with a unique, certified integral lifting detail for easy installation. 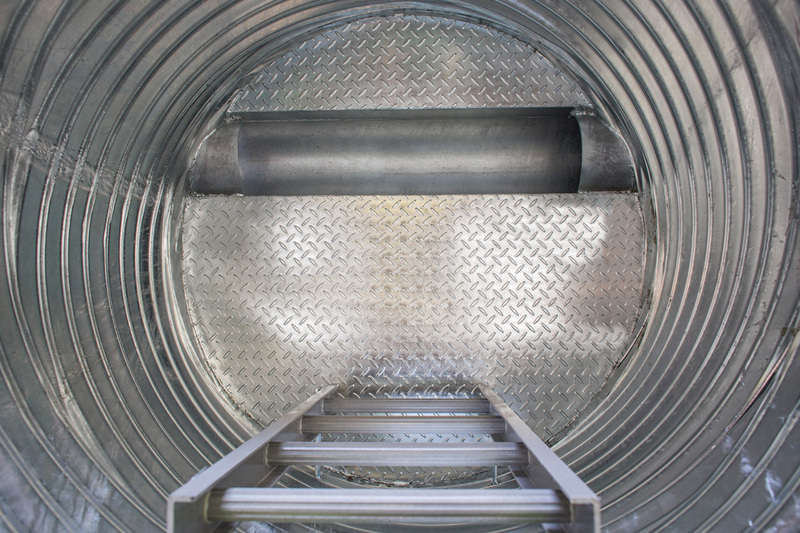 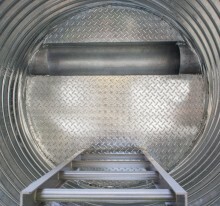 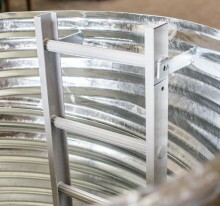 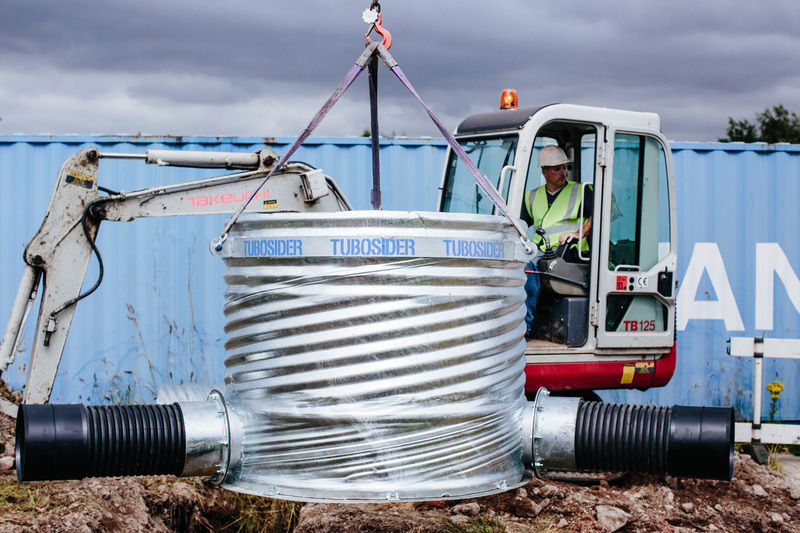 Fabricated by Tubosider from galvanised steel, the chamber is able to be lifted entirely into an excavation. 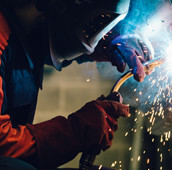 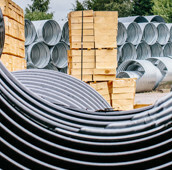 A lifting ring certified to the required weight is secured by three incorporated slinging points that are part of the chamber design. 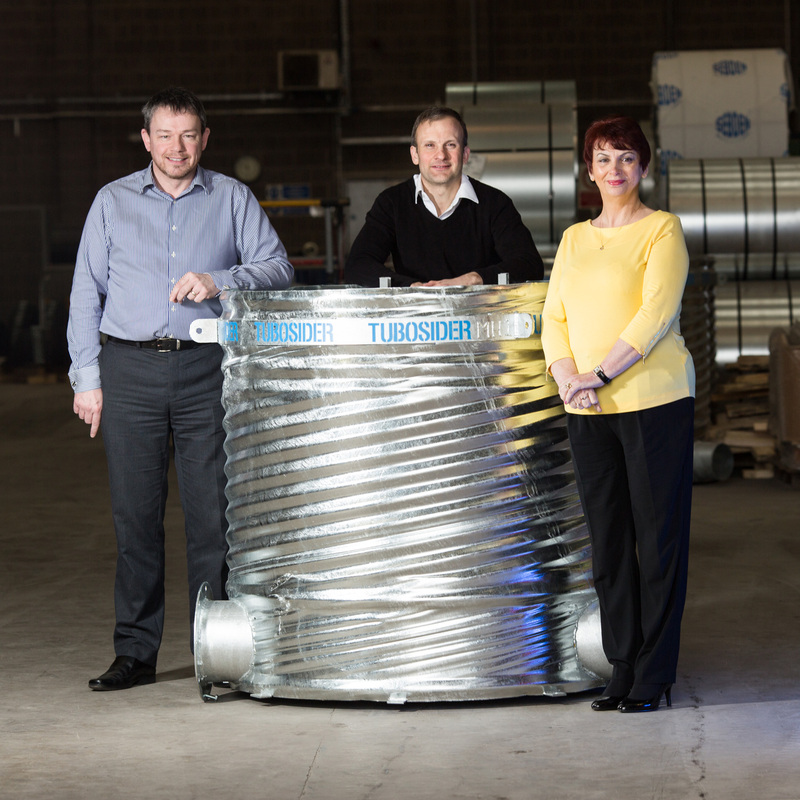 The chamber design was developed to meet market demand, after Tubosider’s design team recognised its potential in helping to save time, costs and reduce health and safety issues compared to installing modular systems. 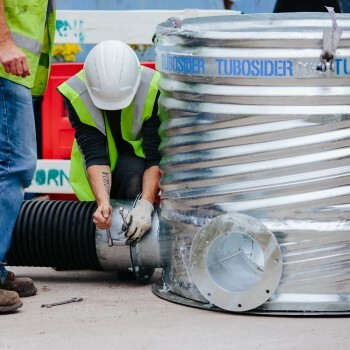 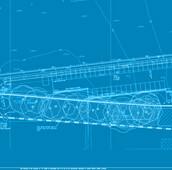 Tubosider fabricates all its stormwater attenuation systems to order, so each chamber will be made to the exact specifications and configuration needed. 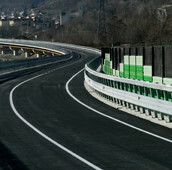 And because this means there is limited waste, prices will remain competitive. 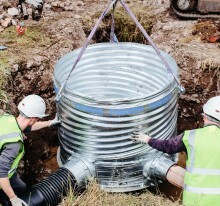 The chamber is able to be lifted entirely into an excavation. 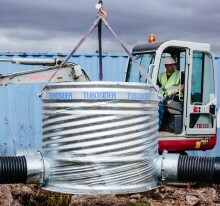 A lifting ring certified to the required weight is secured by three incorporated slinging points. 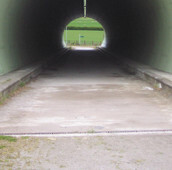 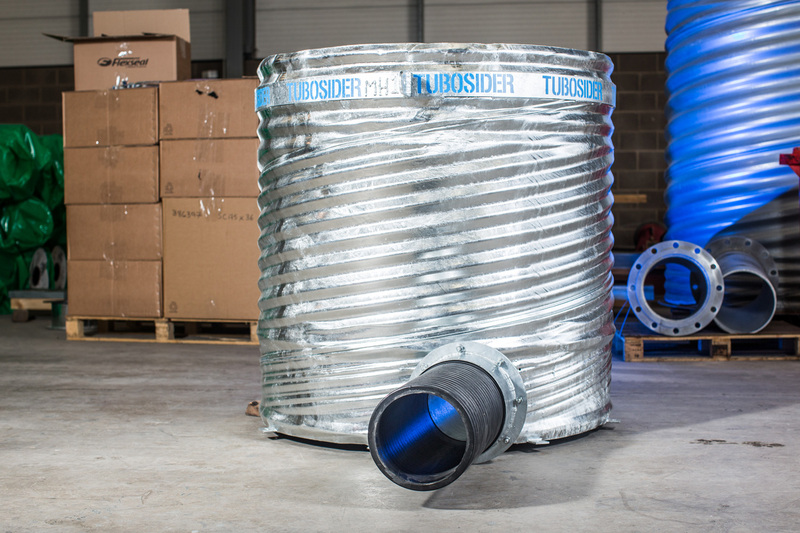 Available in 1.2m diameter as well as other sizes on request, the chambers are designed to optimise ease of access for future maintenance of the drainage system. 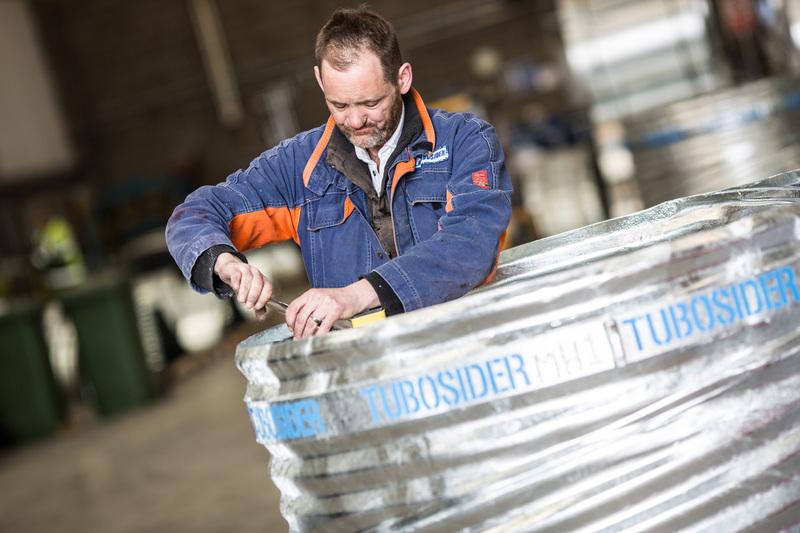 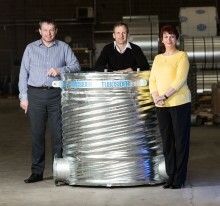 Tubosider is the market leader in the manufacture and supply of corrugated steel pipe and storm water attenuation systems, including its WRc certified Singlestore range, and its patented Twinstore System. 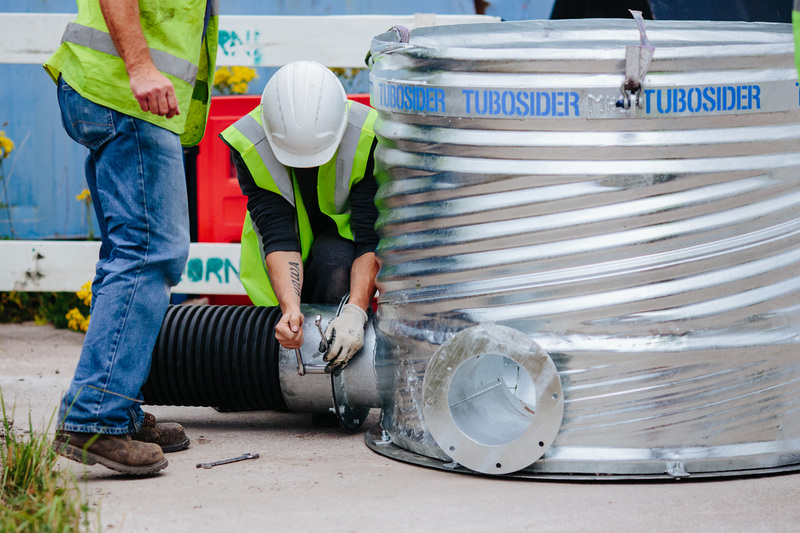 Paul Rawcliffe, Technical Manager at Tubosider UK, said: “Innovation is crucial in our industry and our chambers are a great example of how our design team was able to develop something completely new that solved several everyday challenges our customers face on site. 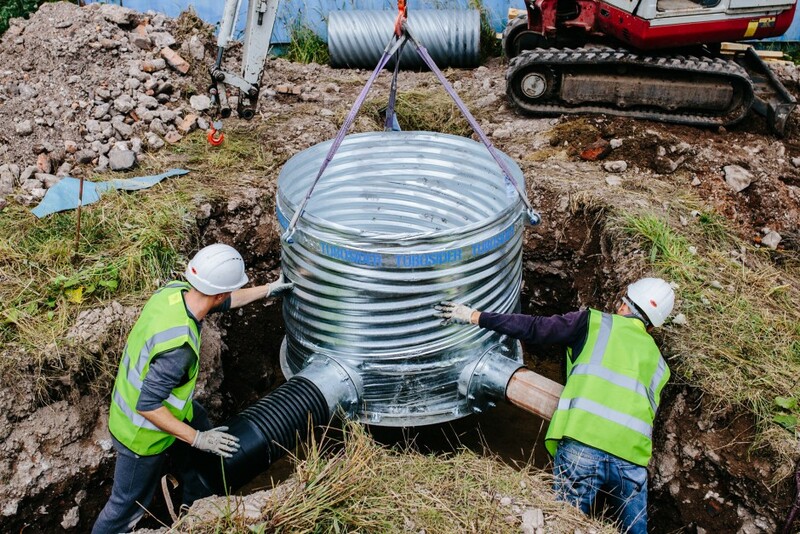 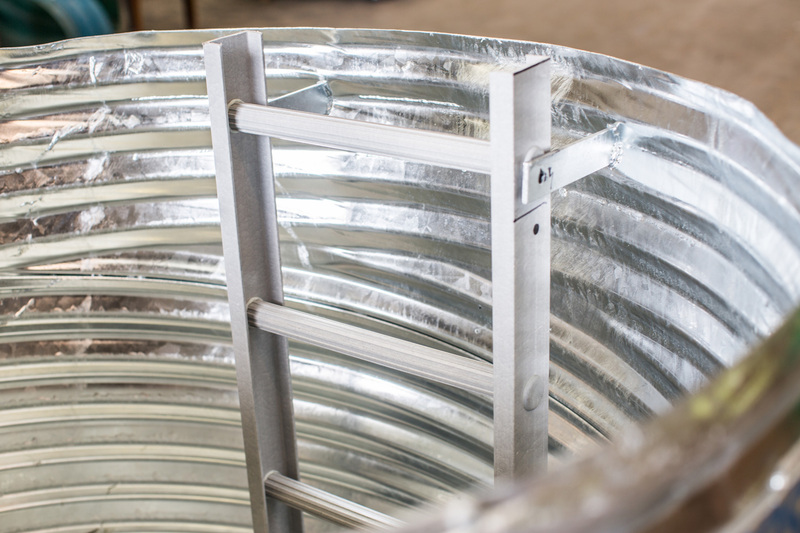 “As with many of our drainage solutions, this chamber can be made in our factory and delivered to site ready to install, which makes the process even easier. 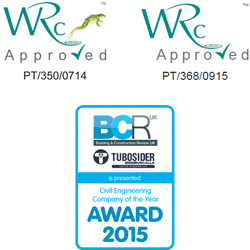 Anne Duckworth, Managing Director of Tubosider UK, said: “We pride ourselves on our value engineering proposition, so it’s a real pat on the back for us to receive this accreditation from WRc. 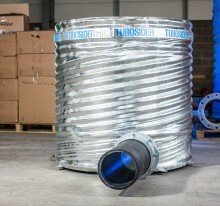 Prices are available on request by calling Tubosider on 01744 452 900. 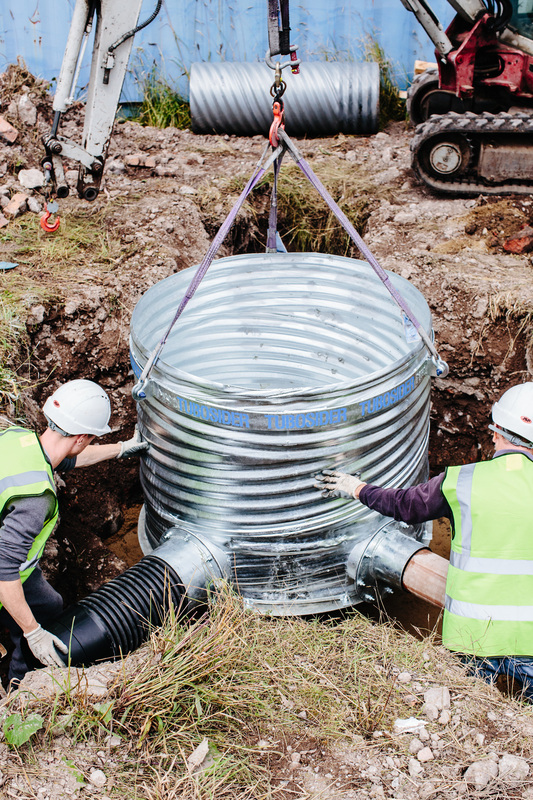 We are the leading UK manufacturer of corrugated steel pipe for WRc approved stormwater management systems, culverts and tunnels.